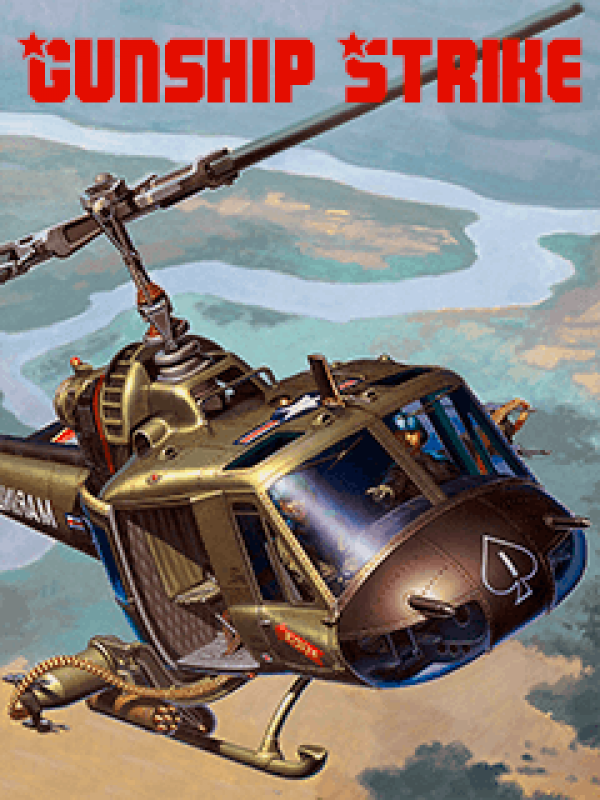 This is a helicopter action game that combines stunning graphics with flight control simulation and modern military information. This is a helicopter action game that combines stunning graphics with flight control simulation and modern military information. Embark on the breath taking mission to destroy the enemy base and win the epic battle. Use a variety of weapons from a mounted machine gun to rockets, against a vast range of enemy units. It is your ultimate duty to save your homeland!